An Australian court on Friday delivered a landmark ruling by rejecting plans to build a coal mine on the grounds it would worsen climate change. 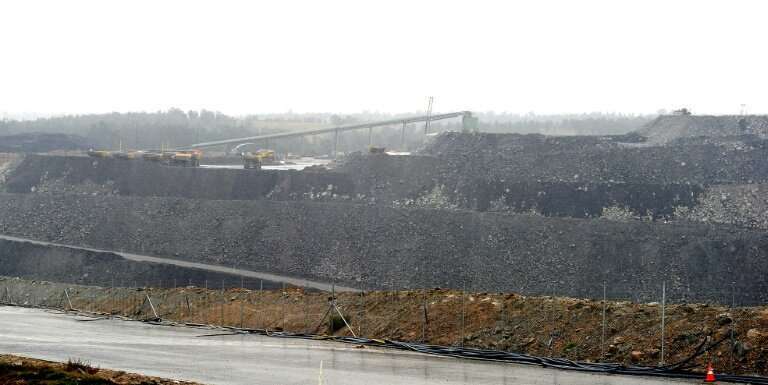 Chief Justice Brian Preston said a planned open cut coal mine in a scenic part of New South Wales state would be in "the wrong place at the wrong time". Australia is one of the world's largest producers of coal and the world's largest exporter—fuelling powerplants in Japan, China, South Korea and India. The Australian Conservation Foundation described the ruling—which could yet be appealed—as "significant." We are in serious trouble due to climate change, so the entire world needs to take note of this wise decision.